Greetings. It’s been an incredibly busy few weeks for me with lot’s of travel through Asia. The IBM Finance Forum events for that region were kicked off last Wednesday. I was pleasantly surprised by the huge number of finance professionals that joined the events in Taipei, Hong Kong and Shanghai. As I am still recovering from a serious jet lag, here are some short and pointed news for this week. IBM Innovations in Smarter Analytics Launch event: Make sure to register for the June 19th launch event. IBM Business Analytics will launch and present a bunch of really exciting and cool new capabilities. The big focus will be on Analytical Decision Management. This is an area that combines predictive analytics, business rules and business intelligence. Using analytical decision management, you can optimize and automate transactional decisions by combining predictive models, rules, scoring and optimization techniques. Very cool stuff! 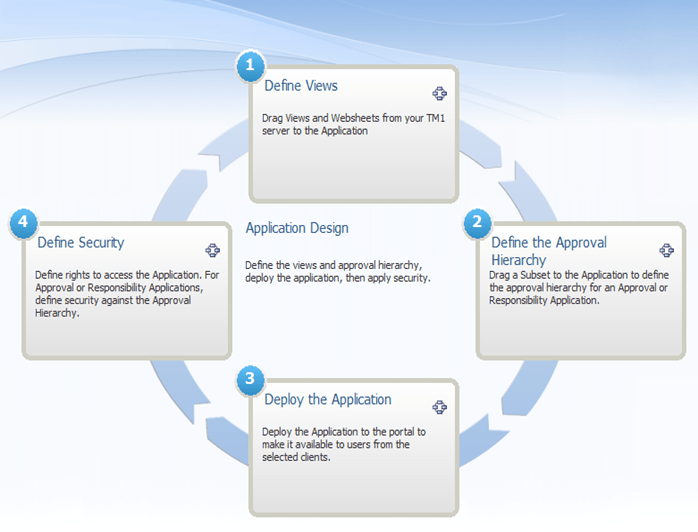 There are also a bunch of updates to other products such as Cognos Express and SPSS Modeler. This is a virtual event and you can attend from your desk. Make sure to register today. 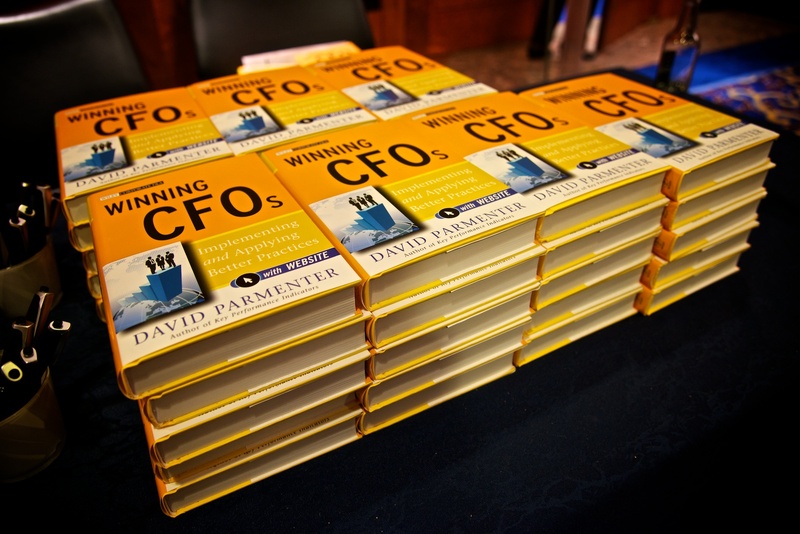 Winning CFOs: Thought-leader David Parmenter just traveled with me through Asia and spoke at the different Finance Forum events. The audiences loved his keynote presentation that was based on his new book Winning CFOs: Implementing and Applying Better Practices . The book provides a great amount of hands-on best practices. If you are working in the finance department, you should no miss this book! If you want to see David live in action you can register for some of the other Finance Forum events that are scheduled for late summer. European Soccer Cup 2012: If you love soccer, make sure to watch all the exciting games that are happening this month. It’s been an interesting tournament so far. As a business analytics guy, I love to check out the statistics for the match. You can find some interesting information on the official site. You are the new CEO! What does it feel like to run a company? How cool would it be to make really important decisions? How awesome would it be to have all the critical information that you need to get your job done? Good questions? Here is the good news for you: You can certainly experience what it feels like. How? Simply join the Business Analytics Experience Workshop. IBM has developed these workshops together with the team from Align-Alytics and PMSI. Participants get to run a fictitious company called Future Chips. Together with your team mates and a workshop host, you will analyze the past performance of Future Chips and you will get to develop strategic plans, marketing tactics, pricing strategies etc.. But it doesn’t stop there – the business analytics experience workshop gives you real-time feedback. All your decisions will be executed by a simulation engine. It’s quite cool! A participant of the workshop recently said: “Attending the workshop is like getting a mini-MBA. And it’s fun!”. The business analytics experience workshop does teach you quite a bit about real-life business. It is based on the book “The Performance Manager“. Along the way you will also experience what it feels like to have business analytics available to prepare and make decisions. But rather than me describing it in more detail, you should hear from the creator of the workshop. My friend Roland Mosimann is the CEO of Align Alytics. We recently met at the IBM Vision event in Orlando. The team hosted one of the first CFO versions of the workshop. Come and join the Business Analytics Experience Workshop! First of all, it’s great fun and you can learn a lot. I have hosted close to a hundred of these and I love it. Find out more about the upcoming schedule on the IBM page. You can also read more about the workshop in a prior post on this blog. Greetings from Munich, Germany! Just a quick update for this week. There is a new business analytics blog you should check out. It is written by my Australian colleague Katrina Read and it’s called Kat’s Insigh. Her blog focuses on thoughts and ideas around IBM Business Analytics. Make sure to bookmark the site and/ or to subscribe to Katrina’s RSS feed. The Finance Forum 2012 events are happening across the globe right now. These are one day events for finance and IT professionals. IBM has hired some fantastic external thought-leaders to speak at these conferences. Speakers include book author and leader of the Beyond Budgeting Roundtable, book author and forecasting expert Steve Morlidge as well as the ‘King of KPIs’ Dave Parmenter. I will be delivering the keynotes at some of the Asian and the European events next month. You can find the detailed schedule on the IBM website. Please drop me a note if you want to connect. The IBM Vision 2012 event in Orlando was awesome. Almost 800 finance and risk professionals met last week to discuss trends in processes and technology. I personally enjoyed the clear focus on the conference. The break-out sessions were fantastic. I will try to post a few customer interviews next month. In the meantime, I would like to encourage you to watch the keynotes from Vision 2012. The Livestream channel features some great stuff including a thrilling presentation by Mt Everest explorer Alison Levine and IBM’s CFO Mark Loughride. Greetings from the JW Marriott hotel in Orlando. The IBM Vision 2012 conference for Finance and Risk Management professionals is going really well. Close to 800 professionals from all over the world are here. The atmosphere has been great so far. An event of this size allows people to easily connect with each other and to exchange a few ideas. The keynotes of the events have been well received. They were action and information packed. The Tuesday morning presentations were especially insightful. Les Rechan kicked off the day with a few thoughts about the role of analytics in the office of finance. He was followed by book author Michael Mauboussin who talked about the power of counterintuition in decision making. John Hagerty from Gartner closed out the morning session with a few customer interviews. Make sure to watch or scan through the video recording. Time flies when you are having fun. I just realized that the Gartner EMEA BI Summit is just around the corner. It is scheduled to kick off in London next Monday, February 6th. The Gartner BI Summits are always a true highlight. I love the focus of the event, the variety of high quality presentations and most importantly the discussions between all delegates. London calling! IBM is once again a premier sponsor of the event. Make sure to stop by our booth. You will be able to see some cool demos of Cognos 10, Cognos Consumer Insight for Social Media, the Cognos iPad solution and many other things. I will try to spend as much time at the booth as possible. Please drop me a note, if you want to meet for a cup of coffee. 11:15 – 12:00: Panel discussion. This is always a highlight. Eric Yau, IBM’s VP for BI and Performance Management will participate this year. 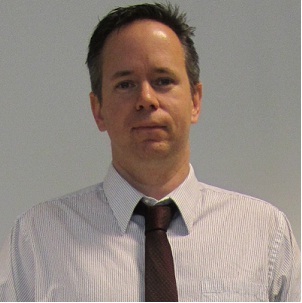 16:30 – 17:00: IBM Business Analytics Session. Harriet Fryman and I will show some cool new stuff in this session. Stay tuned for some updates from London next week. P.S. : Watch this video for a quick preview of what Harriet and I will present next week. Finally! The wait is over! Mark your calendars and register for the March 7th special IBM Business Analytics event. A bunch of really cool & innovative stuff will be revealed. And let me tell you: If you are interested in Business Analytics, you do not want to miss this product launch! The IBM Business Analytics Forum 2011 featured two keynotes this year. The day 1 keynote focused on the general IBM strategy in the business analytics segment along with several product updates and demos. The day 2 presentation had a bigger focus on specific solutions. And not only that: There was a preview of what is being developed in the IBM Labs. You will have to watch the hands-on demo. In case you have limited time, here are some key chapters that can view in the video below.